Hotel Block and Registration Now Open! 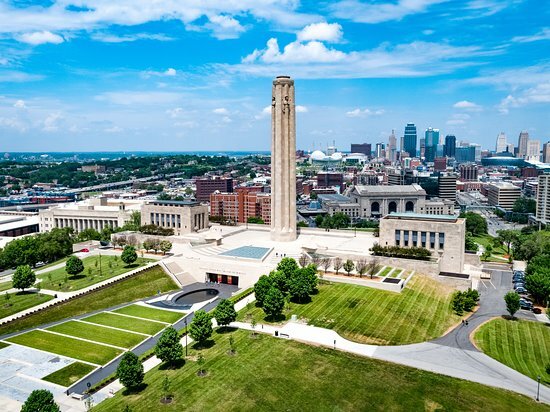 The World Affairs Councils of America will convene its semi-annual Council Leadership and WACA Board Meetings in Kansas City, MO on June 13-15. Thanks to Matthew Hughes and his team at the International Relations Council for hosting. Register to come to Kansas City here or at the link below. Book your hotel room! WACA has secured a discounted hotel block at the beautiful Ambassador Hotel in downtown Kansas City at $165 + tax. Click here to see the meeting flyer for more details and other special opportunities! The schedule will be updated periodically on WACA's Council Leadership website page.